Wayne Hemingway considers what it means to help build communities and boost local economies as a designer, as well as looking beyond the bottom line. Design is about so much more than impressive structures, exciting new spaces, great graphics and clever marketing campaigns – it can also help with community cohesion, place making and provide a boost for local economies that need it. Most creative people I know care about society and we are an industry that believes in the power of design and creativity for the common good. For me, the most satisfying projects to work on are those that fulfill a given design purpose and offer other social, economic and societal benefits. Most creative people don’t just think about the bottom line but care about outcomes and legacy. The HemingwayDesign team always keep our eye on budgets and financial constraints but the real joy in the business is when we contribute to improving people’s wellbeing, quality of life and a sense of pride in their town or city. If you can inject creative thinking into a regeneration project then you can create work that fulfills your brief and benefits everyone involved. Dreamland in Margate is a good example of how to strike this balance. As one of the most high profile projects of our careers at HemDes it was certainly one of the most challenging. It has not only won awards since it opened in 2016 but also significantly boosted the local economy. Margate has seen over 20 new shops, restaurants and bars open in the local area and has seen a 62% increase in off-peak visits to Margate on Southeastern trains. 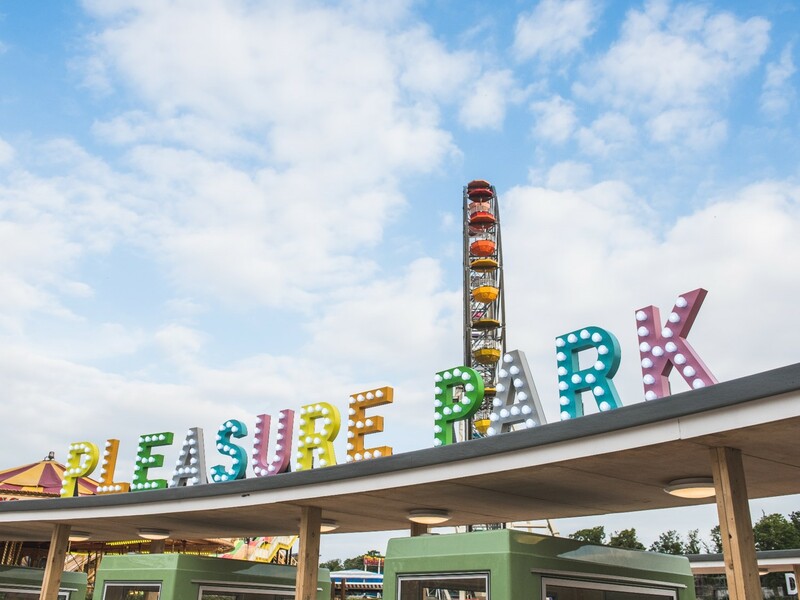 Furthermore, 10,000 people are signed up as members and 1,500 local children have taken part in Dreamland’s educational programme. Most importantly, public goodwill is strong and the arts scene is growing. Dreamland highlighted the importance of community engagement and community co-design, which should always be a priority when taking on a design project. 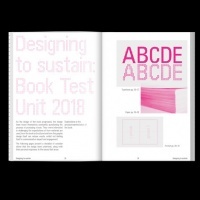 We have learnt that by fully immersing ourselves into the community, listening and sharing our ideas and then responding to their “crit” our designs become not only fit for purpose but also more accepted by the end user. This co-design approach is a huge part of what we do and something we really believe in. It is the most effective way of ensuring everyone involved has a say in what they want and need from the final product. The main challenge is trying to bring together different requirements to create a solution that aims to please a large majority, but we believe this approach creates greater community cohesion. Working with communities means you design with them, not at them, in order for projects to truly succeed. In order to understand the place and its people you can go out to meet them, learn about local politics and genuinely get involved. This process can add time, extra processes and requires you to get out from behind your desk but for us at HemDes it brings fun, interconnection and innovation to our projects and importantly keeps them grounded. We’ve worked on other community projects around the country. Blackburn is my hometown so I have a vested interest in its regeneration. 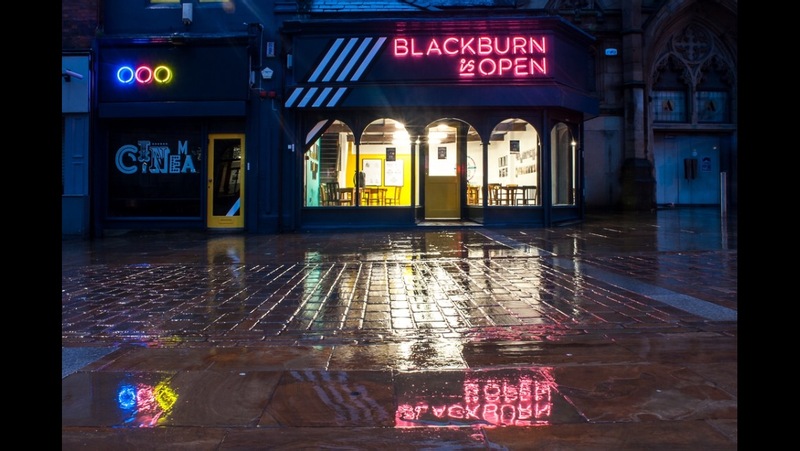 In 2014 we founded Blackburn is Open – a scheme to boost the local economy by offering small creative businesses discounted rent in vacant shop spaces. We were able to create a unique housing development, Green Hills Blackburn. 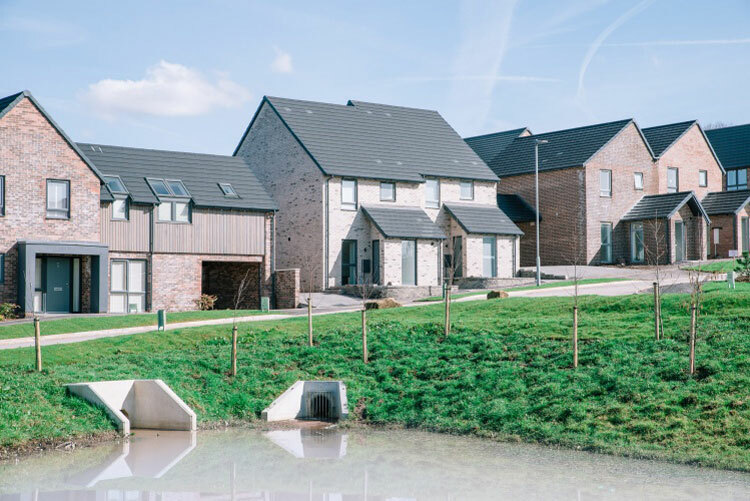 It comprises 41 bespoke house types in the first phase of 160 homes, which both respect the natural surroundings and provide the affordable and aspirational housing the area lacked. 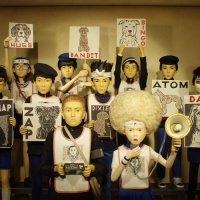 It shows how you can use design to fulfill a social need and an aesthetic purpose too. The land which the development is on, owned by The Fielden family who have a long history in the town, now encompasses two village greens, woodland areas and trails so it retains the sense of localism and nature that the family wanted to keep. We worked with a local SME developer so there was a commitment to local materials and tradesmen meaning there was a palpable feeling of ‘We’re in this together’ running through the project. We also had the backing of the council. You could sense the positivity throughout the development. Now that Green Hills is up and running and the first residents have moved in, it’s fantastic to see that positive feeling turn into something real. Collaborating with larger organisations and bodies can pose specific challenges. Working with local councils can be difficult as they are often cash strapped and time poor, which can sometimes add difficulty to the creative process. But it’s vital that creatives understand there are different agendas on the table at the same time. The private sector has to make a financial return whereas the public sector has to make a different kind of return – one that can dually serve its community and potentially bring some money into dwindling council pots. The most impactful regeneration projects are led by designers who understand how to balance the two and can fulfill both sides of the agreement without losing the essence of the work. We constantly sense check ourselves throughout a project and never let the design idea overtake every other part of the project which, from experience, can prevent delivery. We have learnt to accept some sacrifices to our vision in the knowledge that the most important thing is to have delivered something that makes a positive impact. 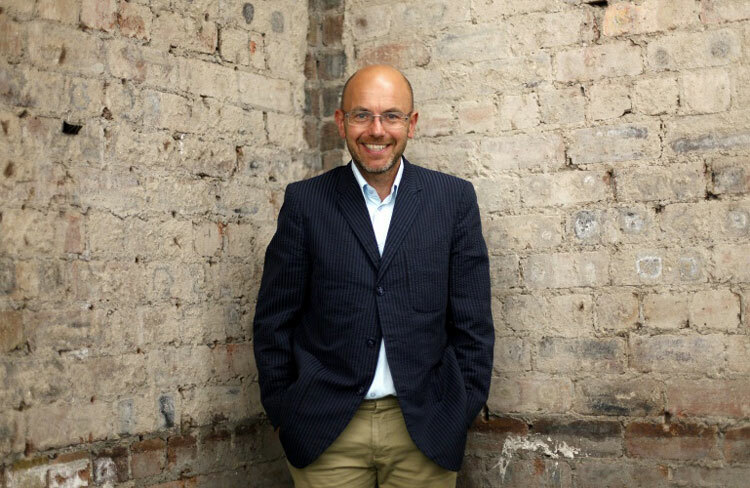 Wayne Hemingway MBE is a partner at Hemingway Design. He will be speaking at the 2018 International Business Festival, on Creative Industries Day, 27th June 2018. For more info and to buy tickets, head here. 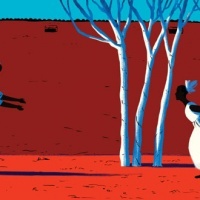 What will the book of the future look like? Design can play a huge part in regeneration and social cohesion by making spaces that people want to be in again. It doesn’t have to mean ‘gentrification’. Wayne Hemmingway has been brilliant at managing schemes that emphasize the best in an area, shining a light on it and dusting them off so they make themselves feel proud of themselves again. Margate also benefitted from the art gallery which brought in a different demographic, it also had lots of cheap, still original shops which people fall in love with and bring back to life. It’s one of the best examples of regeneration I’ve seen. Dreamland is a part of the picture, not the whole jigsaw. Regeneration is about many different parts, not just one.